Who makes processing units for supercomputers? Supercomputers are similar to mainstream desktop computers you find in your house, they require a Central Processing Unit, RAM, and a medium to store data on. What’s different between mainstream desktop and supercomputer are the way they are built, and the components that go in them. Popular desktop processor manufacturers such as Intel and AMD power both your desktop PC and the world's fastest supercomputers. 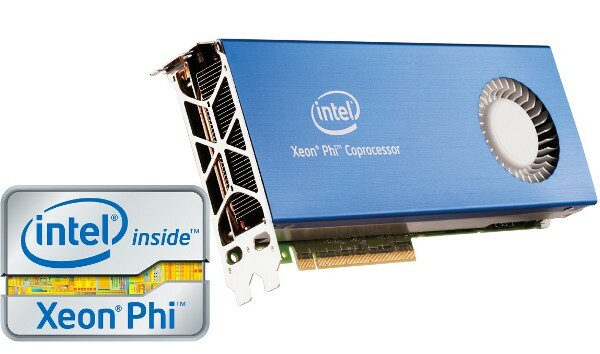 The Intel Xeon Phi is Intel’s top of the line, workstation/server processor. Found in the world’s fastest supercomputer, the “Milky Way 2”, is powered by 32,000 of Intel’s 12-Core Xeon E5-2600 v2 processors based on the Ivy-Bridge architecture and 48,000 Intel Xeon Phi coprocessors. The supercomputer is capable of outputting 54.9 PFLOPs (54.9 Quadrillion floating point operations per second), more than twice the performance from the last edition. 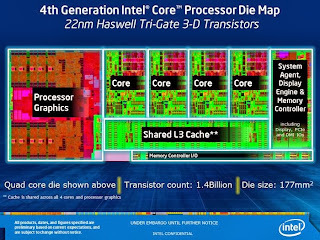 For comparison, the fastest desktop processor at the time of writing, the i7-4960X Extreme series processor, based on Intel’s Ivy Bridge-E architecture, is only capable of 86 GFLOPs (86 billion floating point operations a second). AMD is also responsible for powering the world’s supercomputers. The Titan supercomputer built by Cray, and located in Oak Ridge National Laboratory is powered by 18,688 of AMD’s Opteron 6274 16-core CPUs based on their Jaguar architecture. The Titan is capable of a peak 27 PFLOPs using both the AMD Opterons and the 18,688 NVIDIA Tesla GPUs. Like normal desktop computers, supercomputers can also take advantage of the increased amount of parallelism that comes with the GPUs ability to use more simultaneous threads than CPUs. 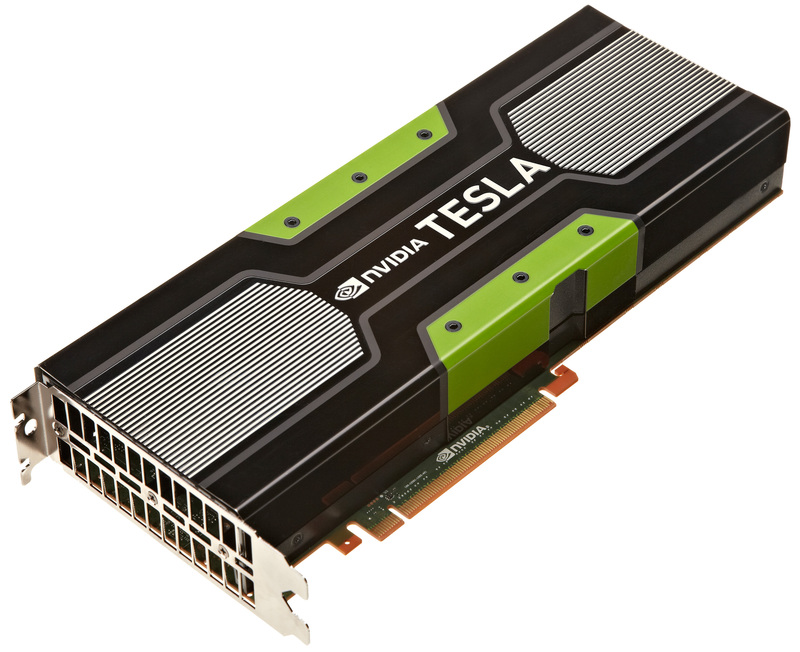 NVIDIA has 18,688 of their Tesla K20 GPUs based on the new Kepler Architecture and runs off the same GK110 chip found on consumer grade GPUs such as the GeForce Titan. With all this talk of architecture, you may be wondering what that means. A computer architecture is a set of disciplines that describes a computer system by specifying its parts and their relations. In simpler terms, it is how a CPU acts and uses its resources. Every new architecture is designed to be more efficient by using less power while being more powerful. This can be done by altering the way it uses its resources such as the memory and by cramming more transistors into the same amount of space. 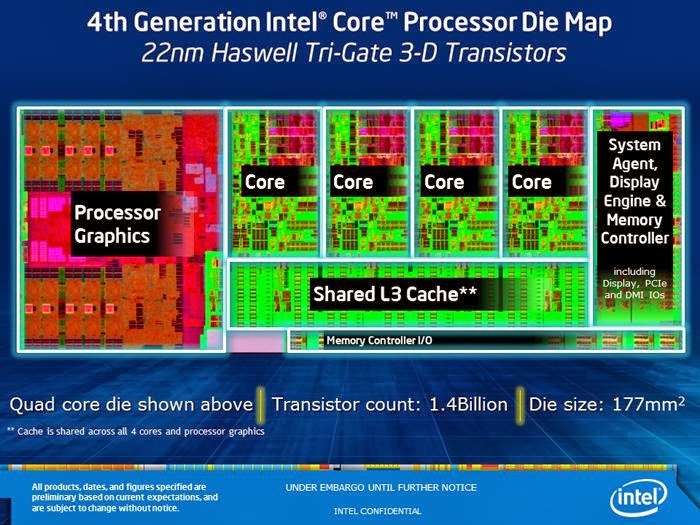 The latest Intel desktop processor uses an architecture code named Haswell and is built using a 22nm manufacturing process. 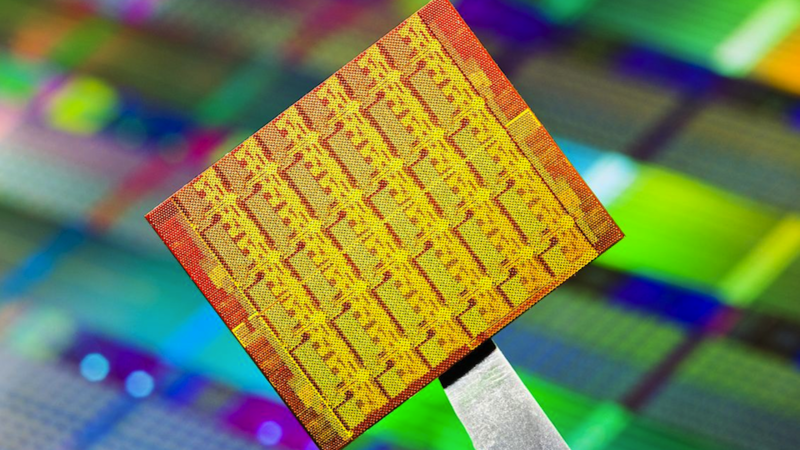 This means that each transistor is only 22nm in size, compared to the 32nm Ivy Bridge processors. With more transistors in the same amount of space, it is able to perform faster, and since they are smaller, they can consume less power and output less heat. With all this computing power, you may be asking the age old question, “Will it run Crysis?” The answer is no. Desktop applications such as Crysis are designed to work with computer that have a single CPU and up to 4 GPUs. A supercomputer has a lot more than one, so the application cannot take advantage of the extra computing power. Supercomputers are also built to different standards. While desktops have features such as onboard audio, overclocking, SLI/Crossfire, and flashy heatsinks, Supercomputers are built for reliability and accuracy. A Xeon, Opteron, and Tesla Processor is built with more error checking which will slow down games as it has to do each calculation multiple times to ensure that it is correct. ECC memory is also something found on supercomputers where a single error can mean a loss of millions of dollars or may lead to invalid research. Supercomputer grade components are built upon the same chip as their consumer counterparts, but binned higher and built to tighter tolerances.